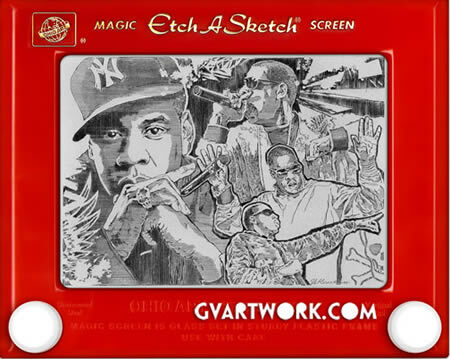 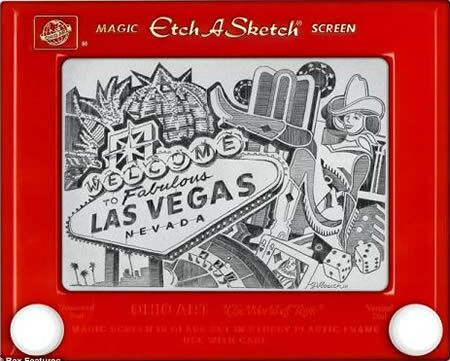 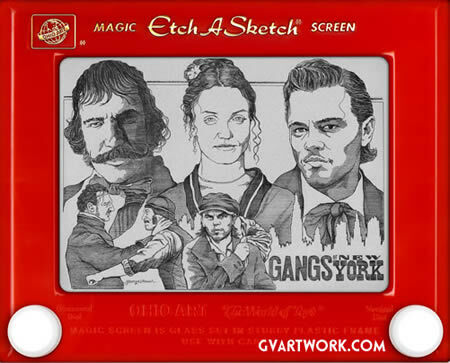 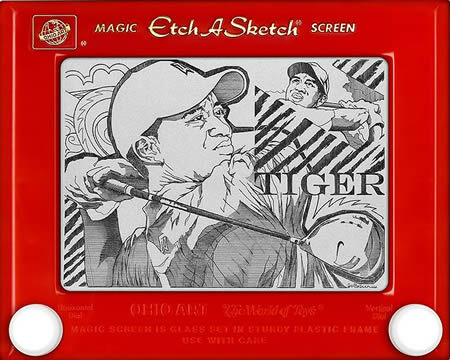 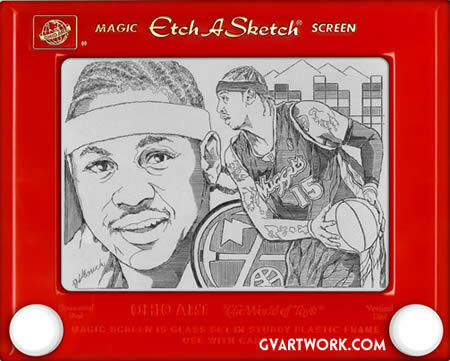 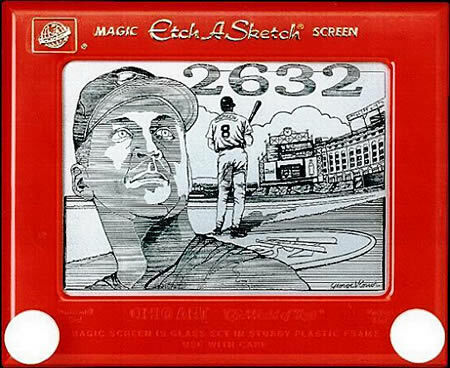 Artist George Vlosich, aka the Master of Etch-a-Sketch, has been featured in top magazines and on television shows all around the world, while his YouTube video received over 2 million views. 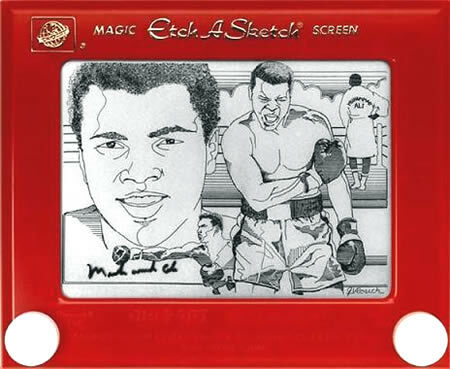 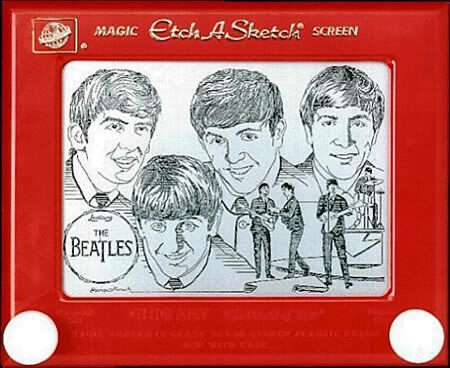 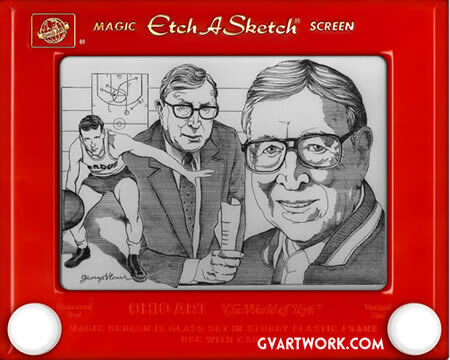 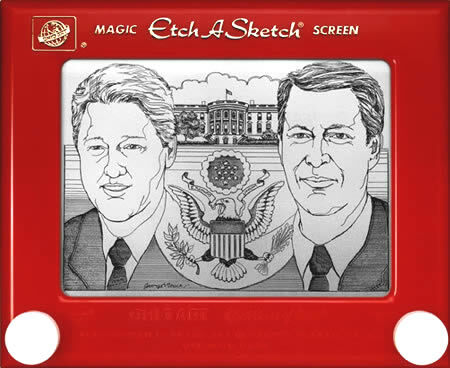 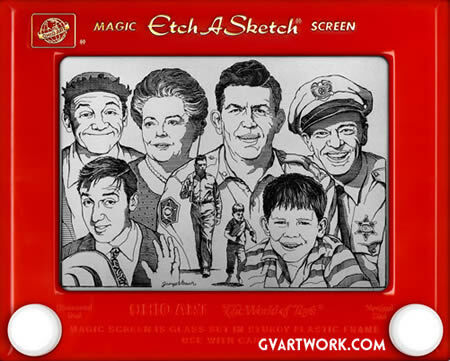 Since he was ten years old, George has been perfecting his talent on the Etch A Sketch. 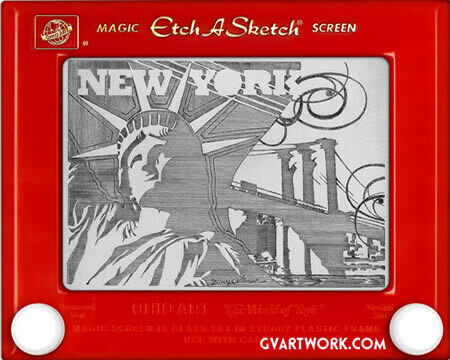 Each is an original work of art that takes 70-80 hours to create. 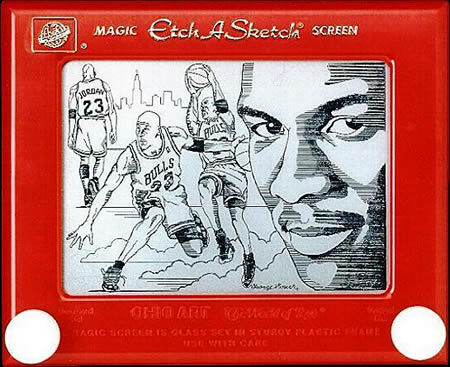 Once finished, the piece is then preserved to stand the test of time. 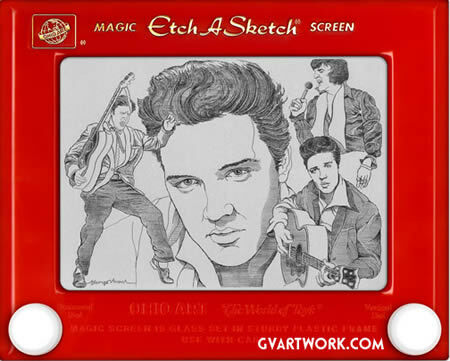 Every creation is uniquely different, and cannot be duplicated, with prices fetching up to $10,000 per piece! 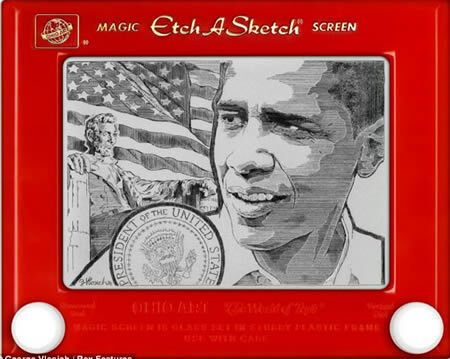 Meet some of his finest work below, along with the famous video.